For a limited time, we are offering 10% off as an exclusive deal for Know the Cause Viewers! Just use the promo code KTC10 at checkout to save 10%. You can also use the "Learn More" buttons below to learn more about the product and automatically have the discount code applied to your cart." 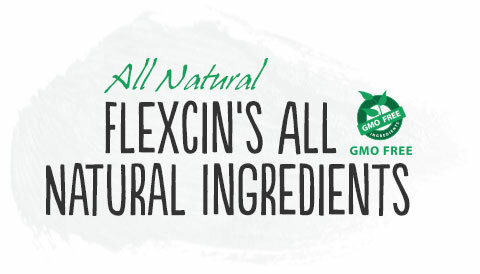 The all-natural ingredients in Flexcin can do more than work wonders on your joints. 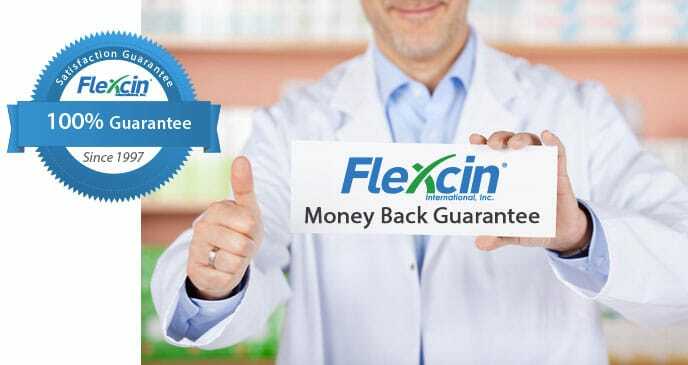 Incredibly, studies show that Flexcin’s active ingredients can help fight fungus and treat its effects. 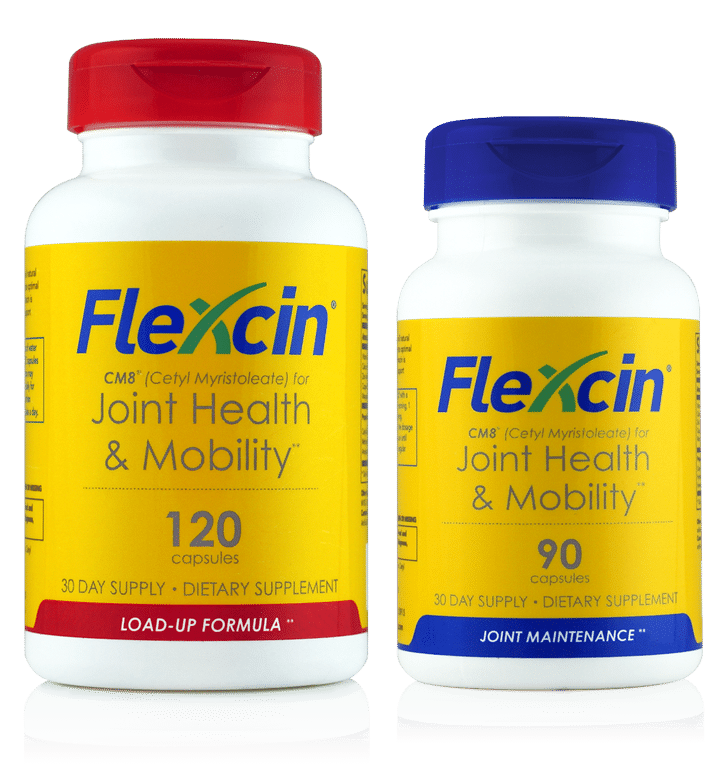 The all-natural ingredients in Flexcin can do more than work wonders on your joints. Incredibly, studies show that Flexcin’s active ingredients can help fight fungus and treat its effects. Bromelain: An enzyme found in pineapple juice, Bromelain is mainly used for its anti-inflammatory properties. But it has also been found to act as an anti-fungal agent (when incubated with trypsin in vitro), and it has helped to cure some infectious skin conditions. MSM: In addition to helping soothe the symptoms of osteoarthritis, methylsulfonylmethane (or MSM, for short) also possesses antimicrobial effects against some fungi. Collagen: Collagen is the main protein in all connective tissue. Science has shown that collagen helps support and improve joint health, but it also improves digestion, and can help repair the intestinal tract from damage caused by fungal infections. 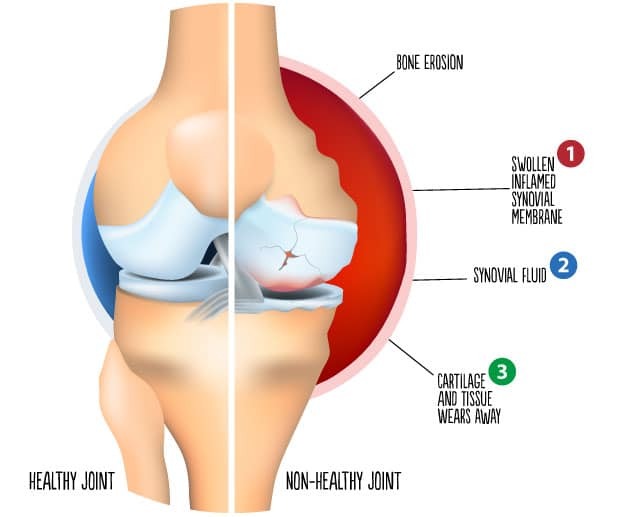 Glucosamine: Glucosamine has been shown to work as both an anti-inflammatory and as an agent to stimulate cartilage regeneration. And recently, it’s being studied to gauge its effectiveness in treating fungal infections such as Tinea Pedis.